Medical Society and gain access to exclusive member benefits. Sign up today to become a member of the Philadelphia County Medical Society and gain access to exclusive member benefits. Find Upcoming Courses and Continuing Education Programs that Interest You. The Philadelphia County Medical Society (PCMS) has been representing physicians for more than 160 years as they treat patients, advance science, maintain the standards of the profession, and protect the public health. The Society, a professional membership organization for physicians who live or work in the City of Philadelphia, has a tradition of activism on behalf of practitioners and patients. PCMS provides a common ground for physicians across a range of specialties to discuss health care issues of the day and work for the good of the profession and the public. Today, its members continue to present the opinions of physicians before legislators and government officials, to protect the public health, and to keep physicians informed on the issues that affect their practice of medicine in Philadelphia. Our steady stream of news helps keep the medical community in Pennsylvania up-to-date on topics concerning the healthcare industry, helpful information for medical practitioners, and overall information and events concerning PCMS. 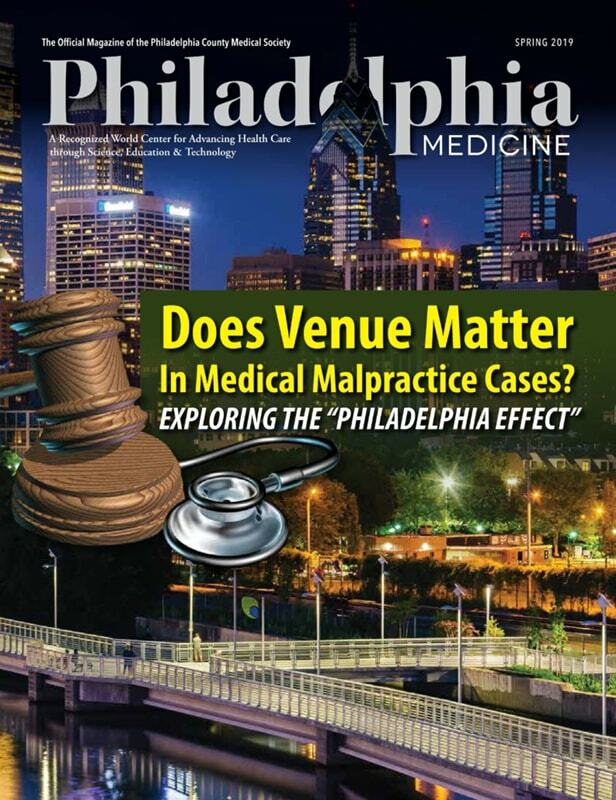 The Spring 2019 edition of Philadelphia Medicine Magazine is here! Click below to view in your browser. Subscribe to our monthly newsletter and receive news and updates about upcoming events, membership enrollment information, career opportunities with PCMS, and much more. Want to become a member of Philadelphia County Medical Society? 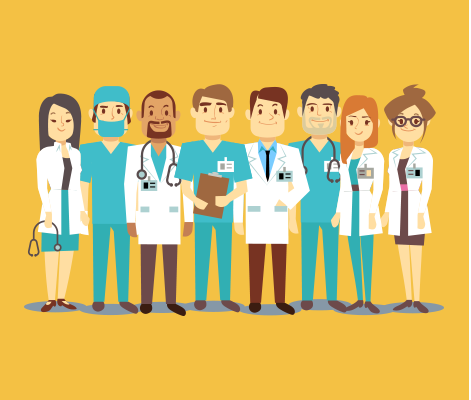 Whether you are private practitioner, Resident or Fellow, or a Medical Student, we have a membership level available for you! Follow the link below and get started today! Want to advertise on our website to our visitors or members? Speak at our events to promote your company’s service & product offerings? We have many different Sponsorship Opportunities available. Find out more and get started today! If you have any questions in regards to the information presented on our website, memberships, sponsorship opportunities, events, or just a general inquiry, contact us and someone from our friendly support staff will be happy to assist you as quickly as possible.